Let QuickBooks Point of Sale save you time by connecting your inventory, sales, credit card payments and customer information all together with QuickBooks financial. 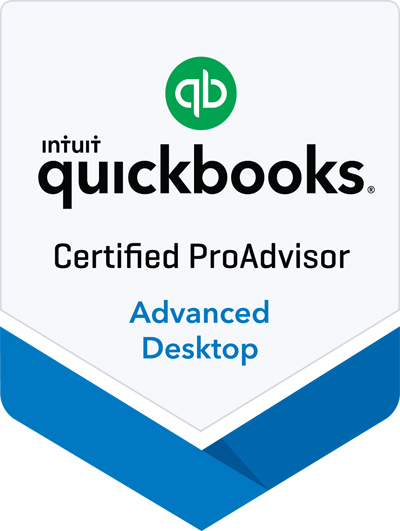 Introducing the next generation of QuickBooks Point of Sale. Run your business efficiently and grow your profits with QuickBooks Point of Sale, a fully featured desktop point of sale system. 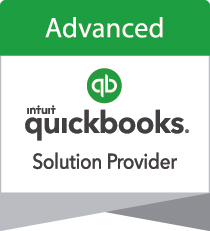 See how to save time when your inventory, sales, credit card payments and customer information all connect together sharing information automatically with QuickBooks Financial. With new Microsoft Surface Pro compatibility, you can save counter space and get the flexibility of ringing up sales or checking inventory from anywhere in the your store. Get to know your customers better with their relevant information right at your fingertips. As they’re checking our, you can see if they have a balance due, available credit, or if you can offer them any special deals. Instant reports can show you top selling products, best customers, and sales data for any time period you choose. Save inventory tracking time. Your inventory is updated with every sale, order, and return. At the end of your sales day, you can have your Point of Sale sync with QuickBooks, reducing double entries to save you time and errors. Your customers can pay with all major credit cards, cash, and more. The payments reconcile in QuickBooks, reducing the hassle of manual data entry and reconciliation. Works with QuickBooks Pro, Premier, and QuickBooks Enterprise (2015 to 2018). Sold separately.